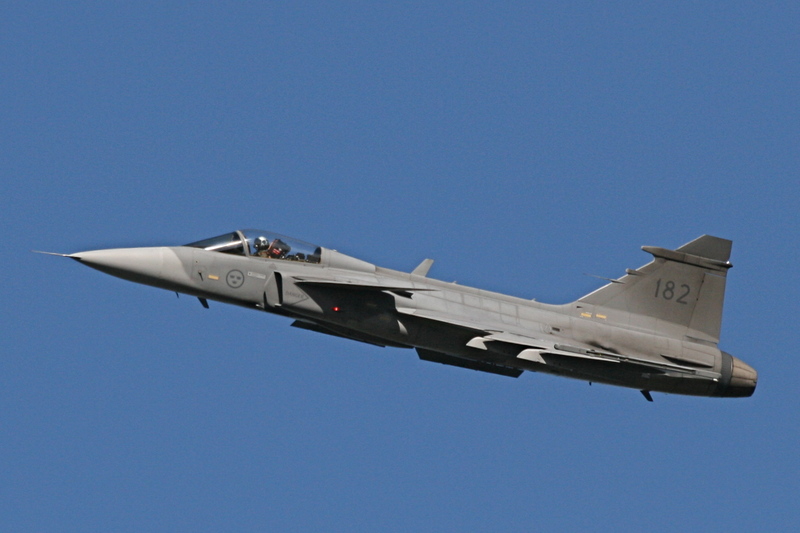 According to Bloomberg Businessweek, Elbit Systems has disclosed that they will be the primary contractor in providing hardware for Saab AB’s Gripen line of fighter aircraft. The Israeli defense firm has been successful in garnering contracts recently, proven by its receiving of a multi-million dollar deal to furnish advanced instrumentation for an as-of-yet unnamed Asian customer. 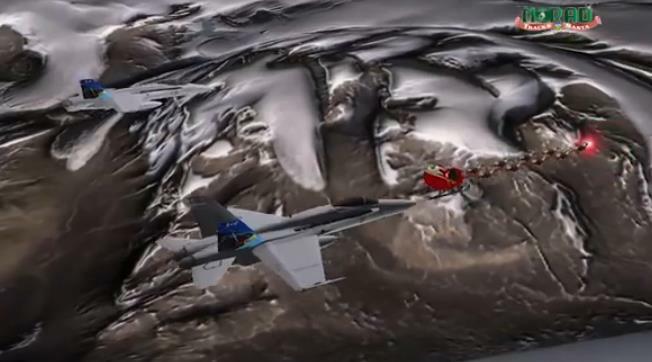 A screenshot of a Santa Tracker video from a previous year. The jet featured is a CF-188 Hornet of the RCAF.